Gravis Law, PLLC focuses on Criminal Defense, Personal Injury, & Civil Litigation. We belief in a personal, yet aggressive approach to representation. When you need a lawyer, you want someone who will fight for your interests and keep you updated as to the progress of your case. If you need legal assistance, give us a call and schedule a consultation. Sometimes a form just isn't enough. When you are faced with navigating the court system, you want a law firm that will help you along the way. Provident Law, PLLC believes that communication is central to this process. We offer a combination of flat fee or hourly fee representation. Contact us for a free consultation. 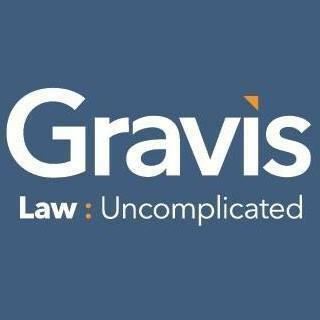 Gravis Law, PLLC is dedicated to trail advocacy. When you need more than a form - when you are standing in front of a judge, you want an attorney who understands the court process and enjoys advocating for clients. When accused of a crime, facing a divorce or going through a dispute, certain skills are needed: communication, ability to handle pressure, knowledge of the law. Since Provident Law, PLLC seeks to thrive at these skills, practice areas where chosen to focus on trial based representation. 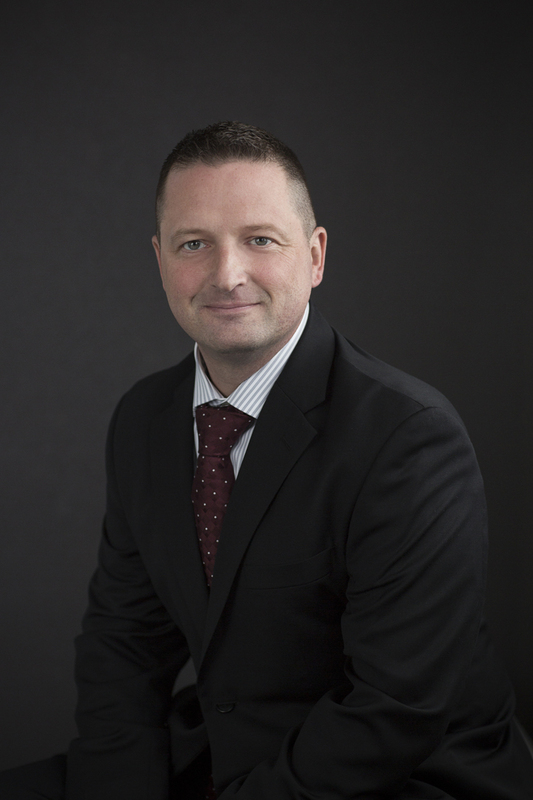 Attorney Jason Johnson has a wide range of experience which makes him an aggressive litigator. With ten years of experience in the military as a Tank Officer, Jason knows how to communicate effectively and handle the pressures of the courtroom. He was deployed overseas four times and received a Bronze Star with Valor. Jason grew up in Coeur d'Alene, Idaho and has a background in construction. As a project manager, he has managed multi-million dollar highway construction projects and understands business and contract disputes from both the legal and practical perspective. Licensed in Washington and Idaho. Focuses on Criminal Defense and Personal Injury. Contact Gravis Law, PLLC today for a free consultation!